Christmas Jazzin’ About is a vibrant collection of festive pieces in a range of contemporary styles. 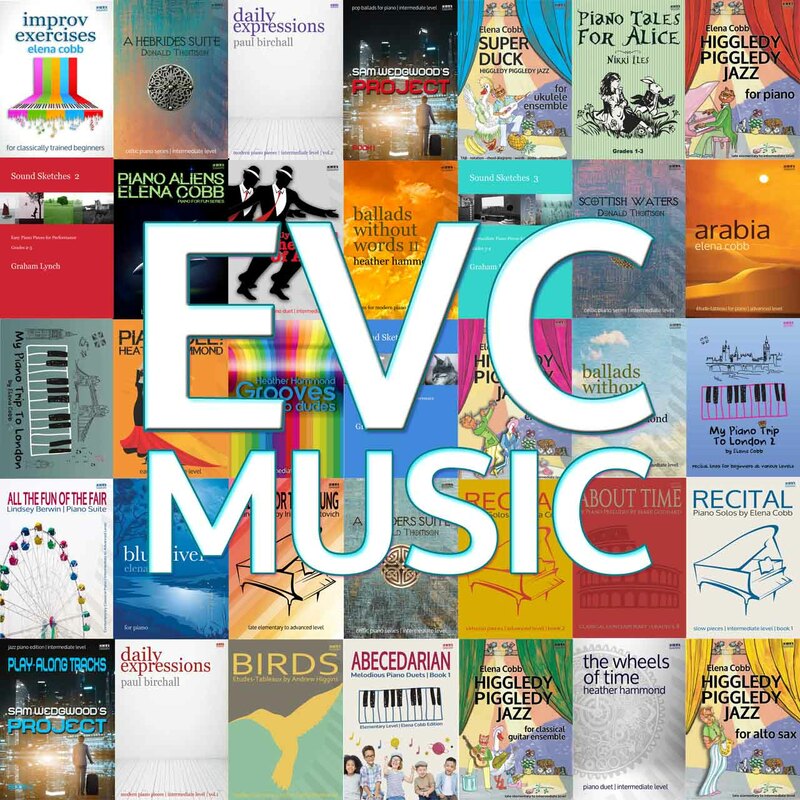 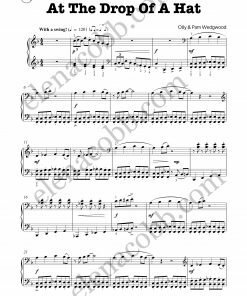 So take a break from the classics and get into the groove as you cruise from blues to rock, to jazz with these Christmas piano duets. 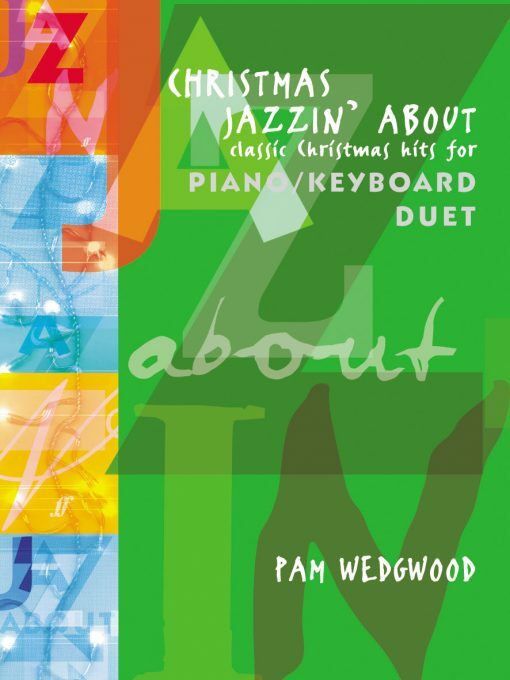 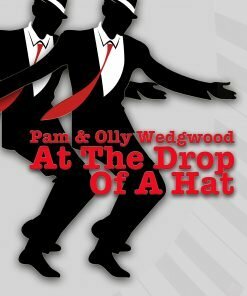 Cool syncopation, funky riffs and smooth, stylish tunes – from dynamic to nostalgic, Pam Wedgwood’s series Jazzin’ About has it all.